VIVE Katerin stopped by the March of Dimes of Morris County’s annual March for Babies 5K walk held on the campus of Fairleigh Dickinson University in Madison, NJ. 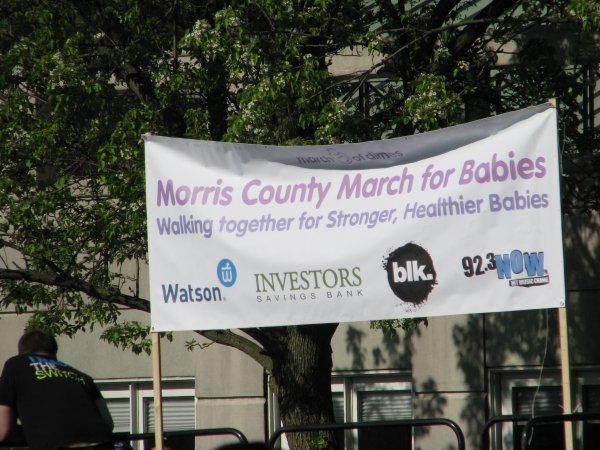 While there were hundreds of women walking with their families to raise funds for the March of Dimes, perhaps the most famous were from Bravo TV's Real Housewives of New Jersey – Cathy Wakile, Melissa Gorga, Jacqueline Laurita and Caroline Manzo. The Housewives were walking in the charitable event on “Team Laurita”, formed by Jacqueline to show her appreciation and give back to March of Dimes for the research that they fund which helped lead to medications that allowed her to conceive and deliver a healthy baby. An emotional Laurita shared with VIVE Katerin the struggles she went through with multiple miscarriages. On the lighter side, there was some entertainment following the walk in the form of a “kid’s idol” – a mini-talent show. 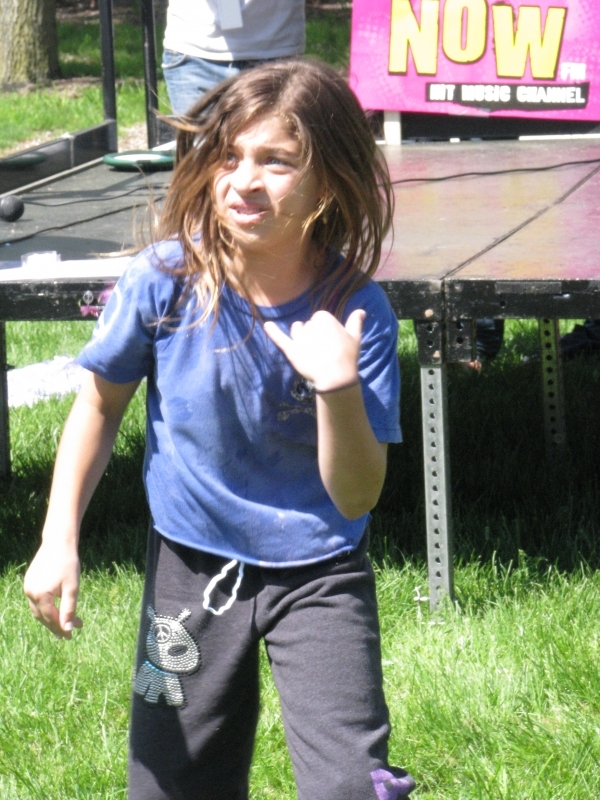 Gia Guidice (daughter of Real Housewife Theresa Guidice) performed a very impressive dance routine. 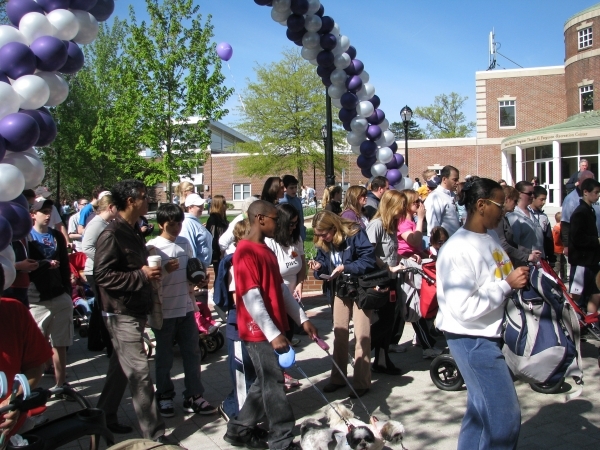 On a national level March for Babies has 7 million participants in greater than 900 communities across the nation. This event helps raise funds for The March of Dimes research and programs that helps reduce premature births and helps women delivery healthy full-term babies. In New Jersey, it was great to see such a great turnout of walkers and volunteers. Also on hand for the event were author and mommy-blogger, Jen Singer as well as Miss New Jersey USA, Juliana White. Ms. White was a first time attendee at the March for Babies walk. She was moved by all the work that March of Dimes does on behalf of babies and pledged to continue her support going forward.